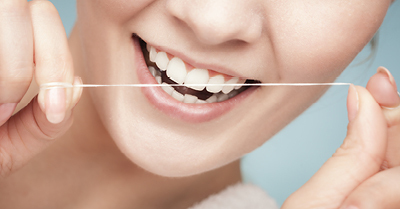 Do you have any awesome floss hacks? Share them with us at your next appointment. We all love helpful hints. 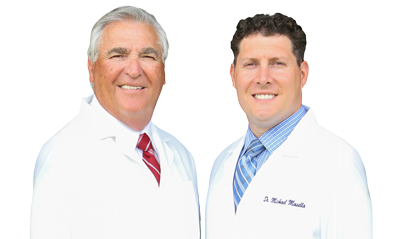 Call our West Caldwell dental office and schedule a visit!